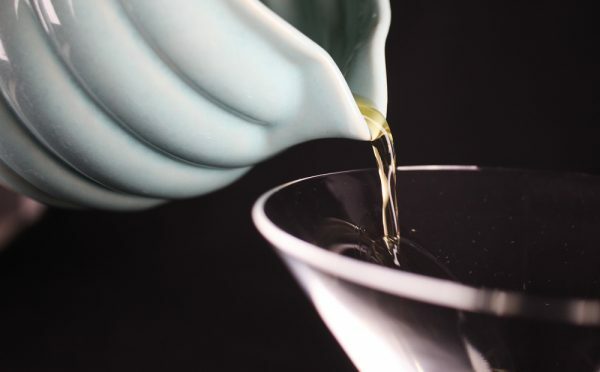 Today I’ll teach you how to make a Horsecar Cocktail, it is a good one and making it is as easy as it gets. Let’s make one. 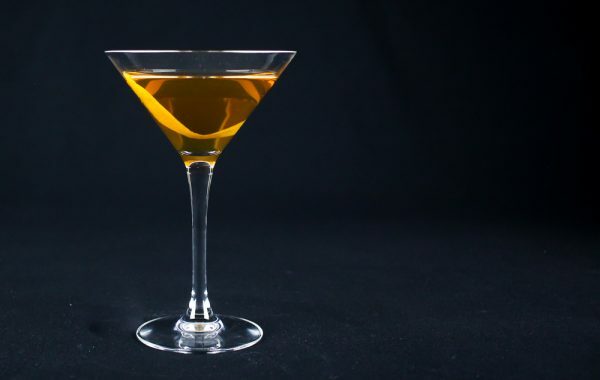 The Horsecar Cocktail is another variation on the Manhattan cocktail. 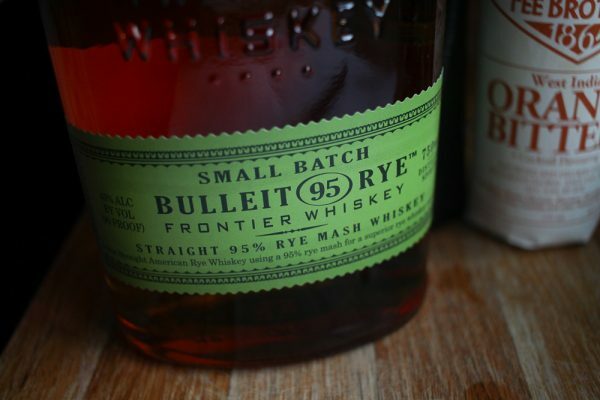 Rye, sweet and dry Vermouth, a dash or two of bitters and you are good to go. 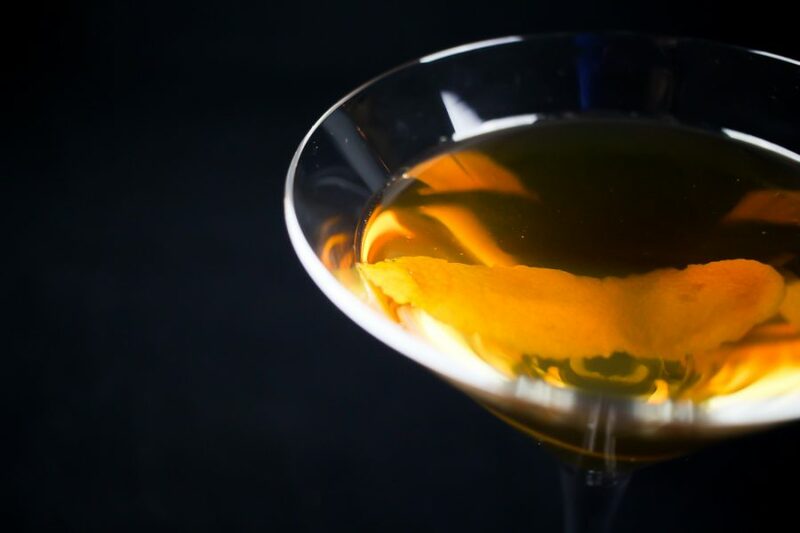 The recipe comes from the 1956 Esquire Drink Book. I’m not sure if it was invented for the book or if the drink was already common and got in the book because of that. Either way, it’s a good old-style drink worth trying out. I did make one switch, in the original recipe you are supposed to garnish with a Maraschino cherry. I don’t really think that makes much sense considering that there are just rye, Vermouth and orange bitters in there. 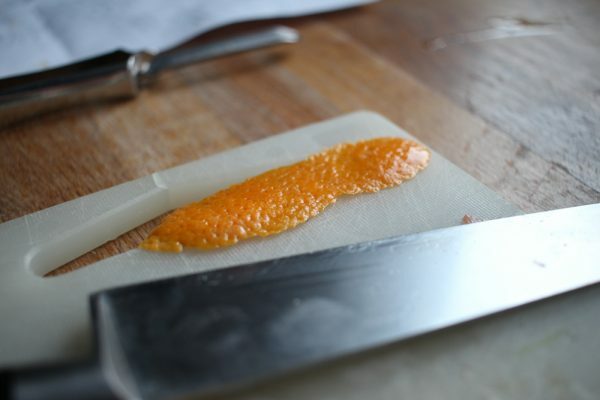 So instead of a cherry, I garnish with a piece of orange peel. As always make it the way you like it. Now let’s make that drink. 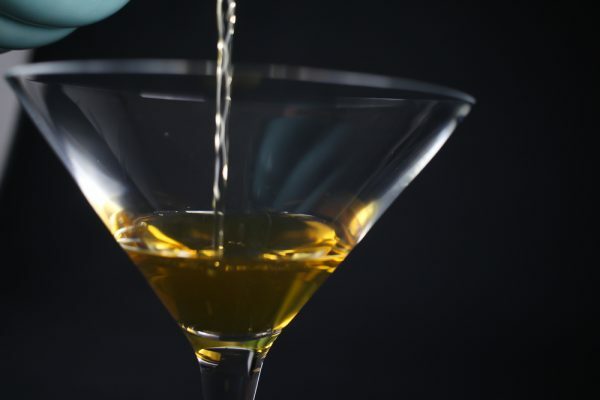 Combine all ingredients in a mixing glass. Add ice and stir for about 30 seconds until the drink is very cold. 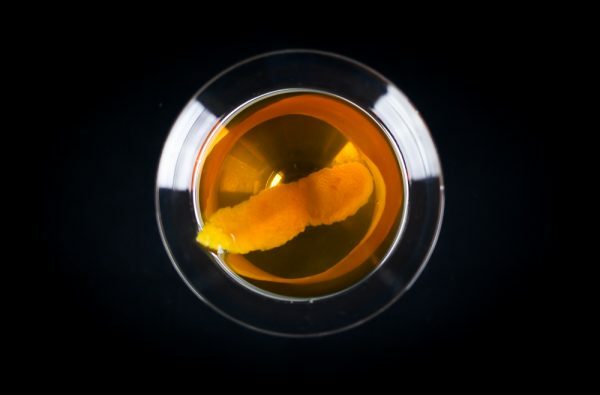 Strain into a martini glass and garnish with the orange peel. If you like this drink I’m sure you’ll like some of my other recipes. 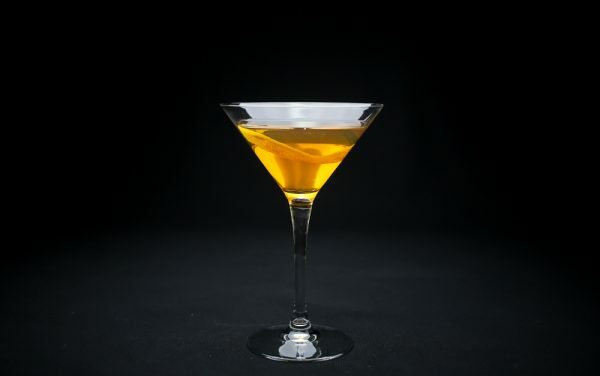 Why not try the While Rome Burns cocktail with rum, lemon and maple syrup. Or perhaps the Hearst Cocktail that comes with gin, vermouth and bitters. No? 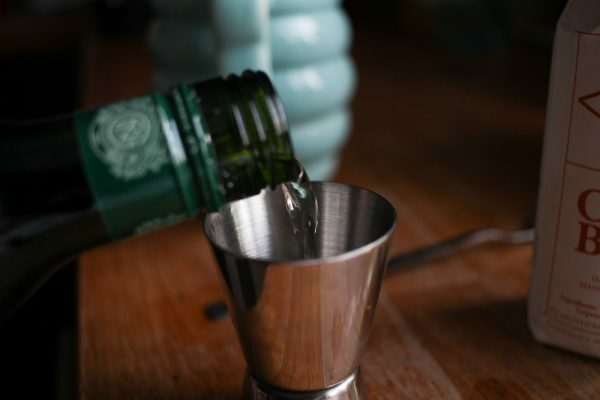 Well then the Hanky Panky cocktail might be your choice, it’s gin, vermouth and Fernet Branca and it is a good one. Good luck mixing and let me know if you liked the Horsecar Cocktail.